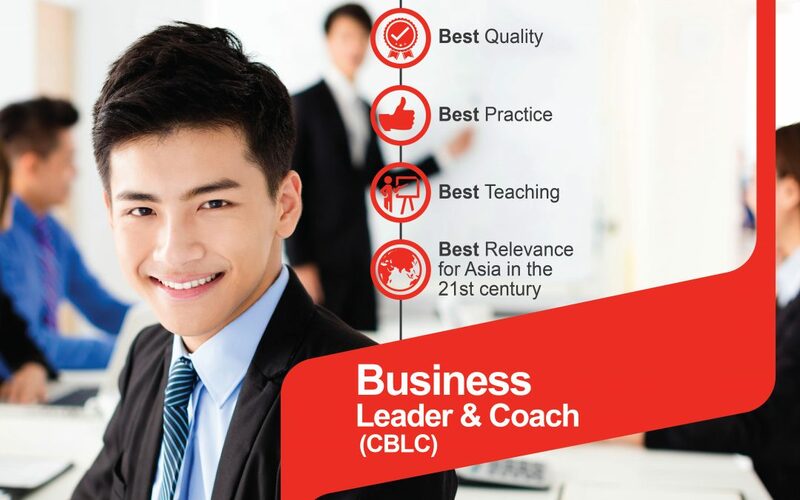 The Business Leader and Coach (CBLC) programs is purposefully designed to up-skill and equip individuals with the skills and knowledge necessary to develop the industry further. 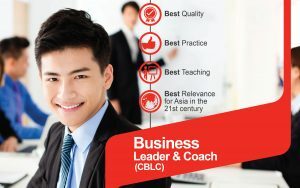 The business leadership and coach is an integral component of the business services sector which is a highly differentiated industry, comprising a range of high-value skills and services. This makes it a high value-add sector that is poised to nurture innovation and broaden the knowledge and skill base within the country.